Scott Cam is one of Australia’s best loved television personalities. As host of “The Block” on Nine Network, Scott’s laidback larrikin attitude has won him millions of fans across Australia. Scott grew up in Sydney’s Bondi and after completing school and his carpentry apprenticeship, set off in an old four-wheel drive to explore Australia. In 1990, following a five-year stint working a number of jobs, Scott decided to get back to his building roots and set up his own company. It was on a brief home visit that Scott met his wife Ann, and the family now reside full time in Sydney with their three children, Charlie and twins Sarah and Bill. Over the last 10 years Scott has enjoyed a successful partnership with the Nine Network, working across a number of popular programs. 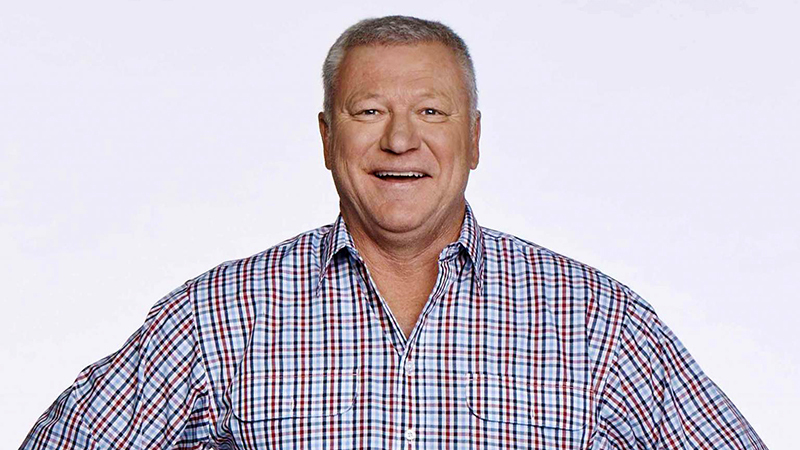 Scott’s first appearance came on the multi award-winning show, “Backyard Blitz”, where his experience in the construction industry saw him appointed as the show’s resident builder/carpenter until the show’s completion in 2007. Scott then became co-host of the top rating life style program “Domestic Blitz” until 2009. Scott also co-hosted “Random Acts of Kindness”, and appeared regularly in “Burke’s Backyard”, and “Renovation Rescue Specials”. 2010 saw the return of Channel Nine’s “The Block”, with Scott as the newly appointed host. Scott was the ideal candidate to share his DIY knowledge and play the role of mentor and occasional judge to the competing couples on the show. With “The Block” averaging around 1.3 million viewers over the eight week series, culminating in 3.09 million viewers for the series finale, Scott’s ever increasing popularity was officially confirmed. In the 2010 “Q Scores” personality rankings of Australia’s top 250 TV personalities compiled by Audience Development Australia, Scott was ranked 19th with a recognition rating of 88% and an audience positive reaction of 62%, which reaffirms the Australian public’s liking and trust in Scott. As with his popularity on the small screen, Scott has proved just as successful on the radio. 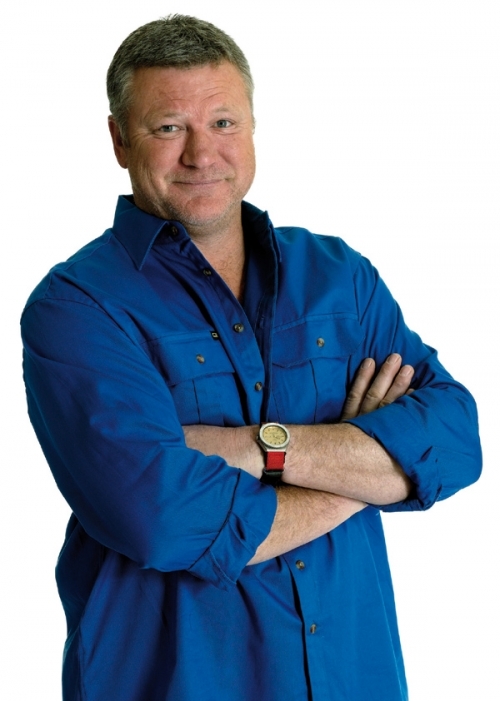 In between his TV work, Scott can be heard co-hosting 2GB and 3MTR’s Saturday morning’s “Home Improvement Show”. 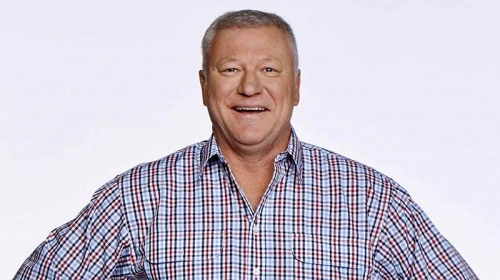 Scott has also previously had regular spots on 2UE’s “Mornings with Steve Price”, as well as co-hosting Triple M’s popular Saturday morning show, “Wrong Side of the Bed”. Scott has written two successful books on building and home renovations: Home Maintenance for Knuckleheads (2003) and Out the Back (2004). Scott is looking forward to filming the next series of “The Block” and his continued partnership with the Nine Network, as well as his successful association with 2GB/3MTR. Scott’s commercial partners include Bisley, CUA, Mitre10, Hire Hubby, Delta Panels and The Homebuyer Centre. Topics: Short 10-15 minute keynotes eg experiences as a builder and life on TV etc.